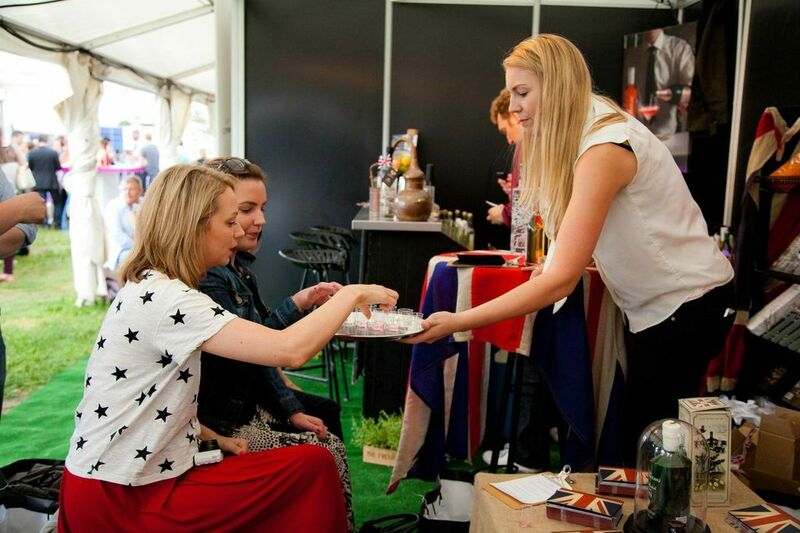 When ACHICA the online luxury lifestyle store asked me to join them for a day at Taste London last Friday the answer was most definitely yes! I have always wanted to go to Taste London but never quite got round to it, so this was the perfect opportunity. A group of us bloggers headed down to Regents Park on a slightly sunny afternoon to enjoy the festivities of the food festival. The ACHICA PR team Maxine and Jonathan met with us and showed us around some of their favourite brands they work with and sell in the Food Hall section of the website. Tails Cocktails are pre-mixed cocktails sold in a little handy cocktail shaker, mixed so you don’t have to. Currently they have a Cosmopolitan, Elderflower Collins, Espresso Martini and a Mai Tai. 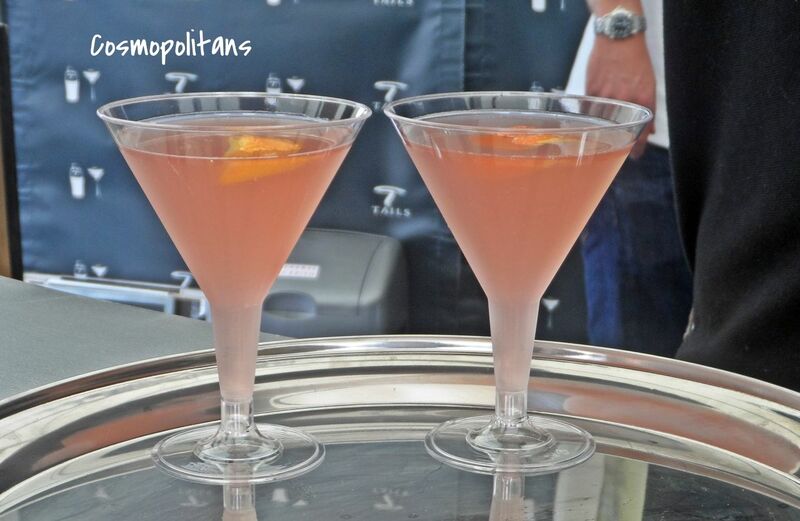 We got to give them a try and have a chat with Nick Wall the Founder of Tails Cocktails. 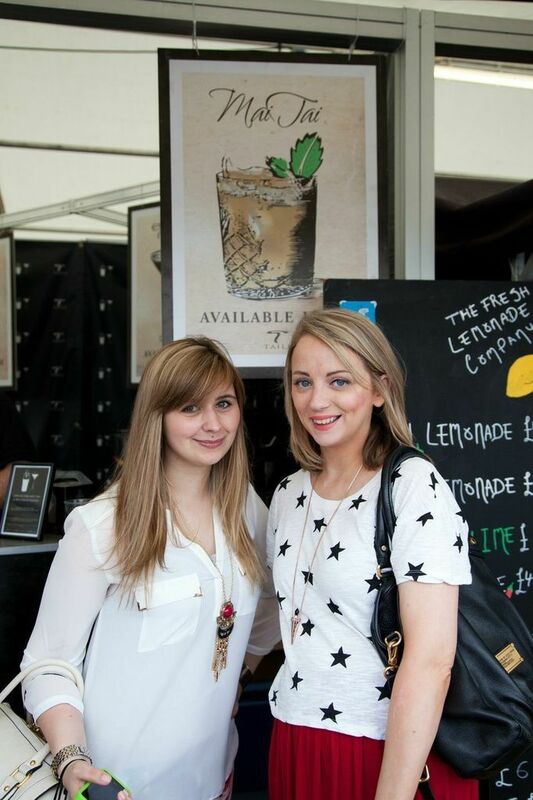 The Elderflower Collins was definitely my favourite. 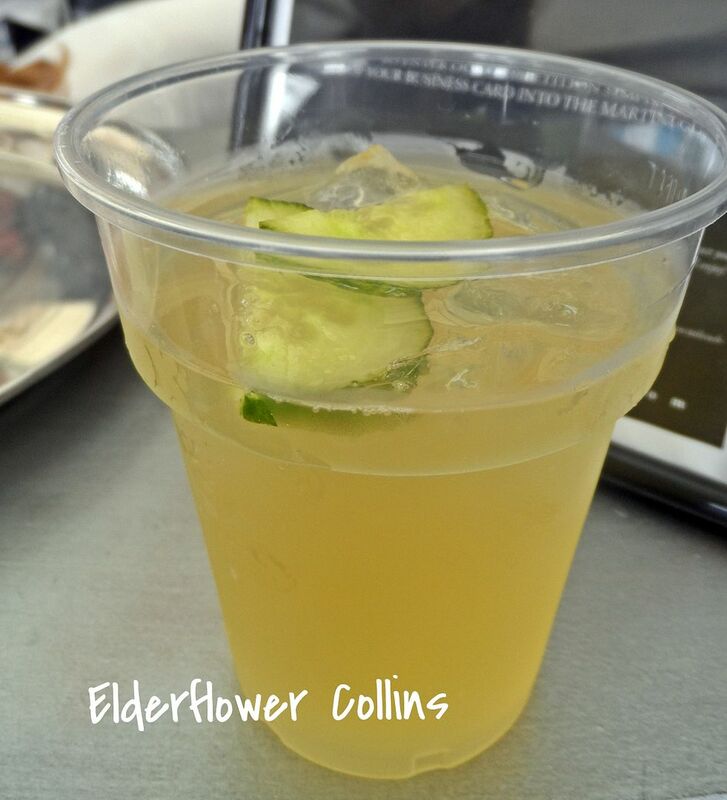 All ready to pour, just add a slice of cucumber and you have a really refreshing drink. A great alternative to Pimms. Tails Cocktails come in a large version (500ml), which will give you about 4 drinks and a mini one (150ml), equals 2 drinks. Great for a boozy picnic! Here I am with Lauren of Laurenella, we briefly met at the Vouchercodes swap shop event, so was great to get to know each other properly . 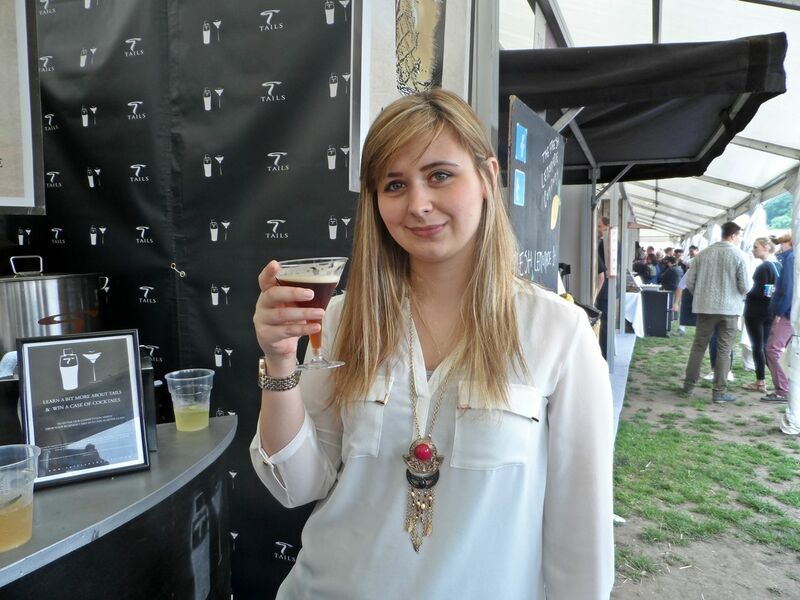 Lauren was loving the Espresso Martini! 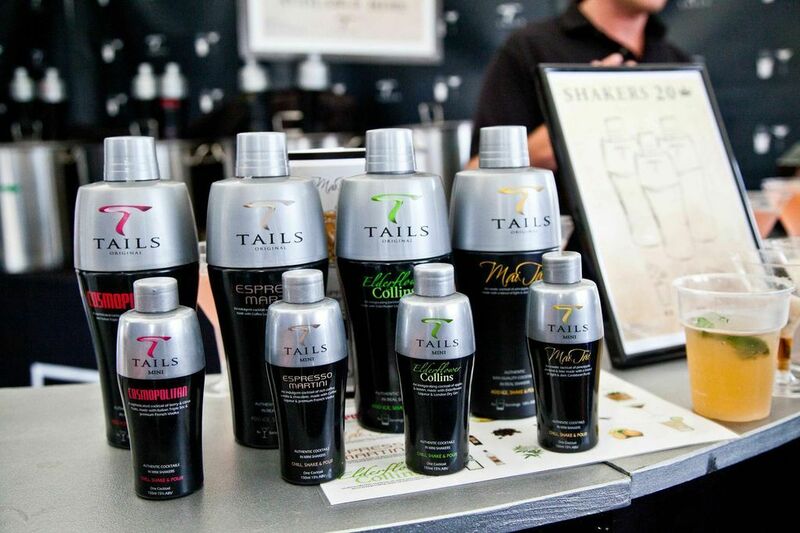 Tails will be launching new flavours this year, what would you like to see? Let me know in a comment below! 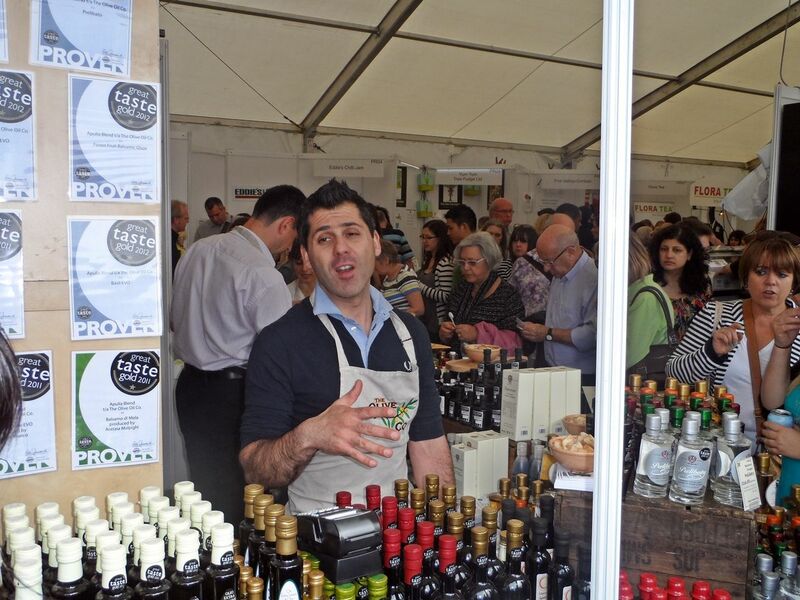 Danilo Manco (The Olive Oil Co.) was a great experience on Friday. 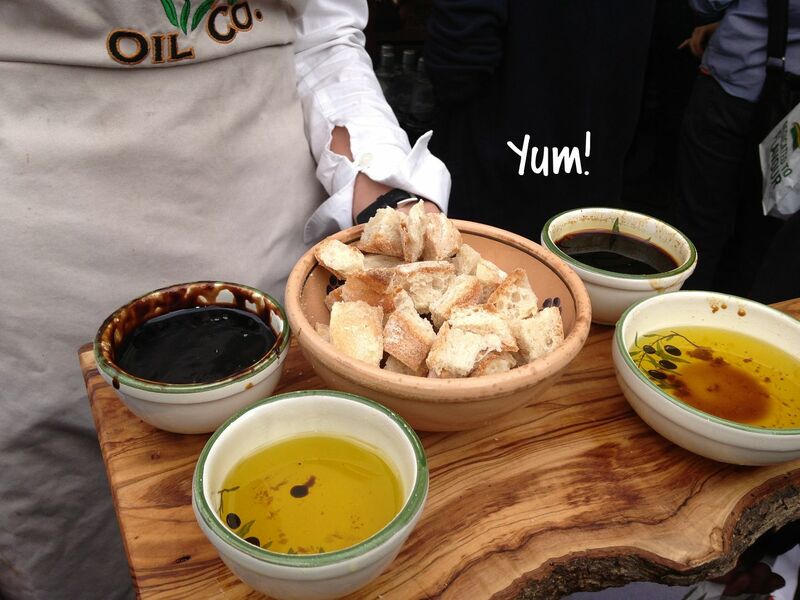 I absolutely love bread and oil and Danilo Manco oils didn’t disappoint. 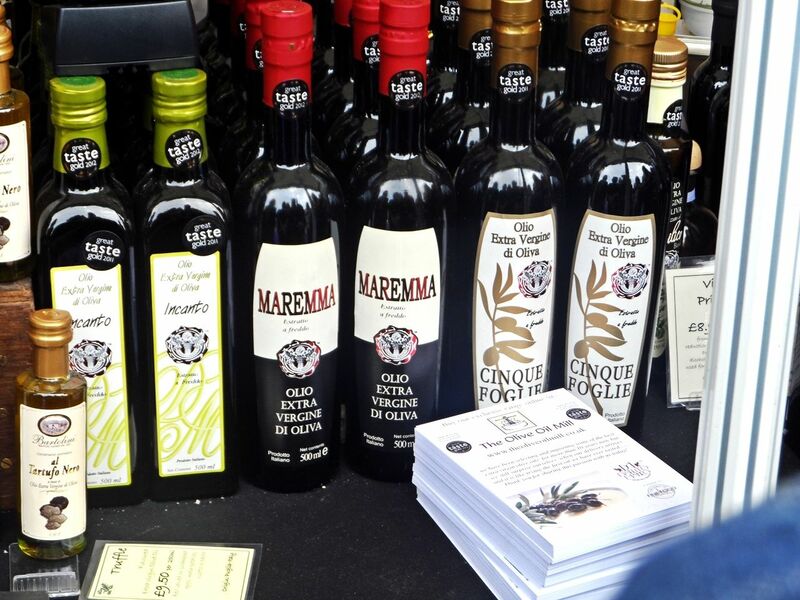 We got to meet the owner Danilo and learn all about the finest Olive Oils and Balsamic Vinegar. Danilo was born in Puglia, where he worked with his grandfather in the olive fields where more than 50% of all Italian olive oil is produced, so it’s no wonder he developed a taste for the finest products. 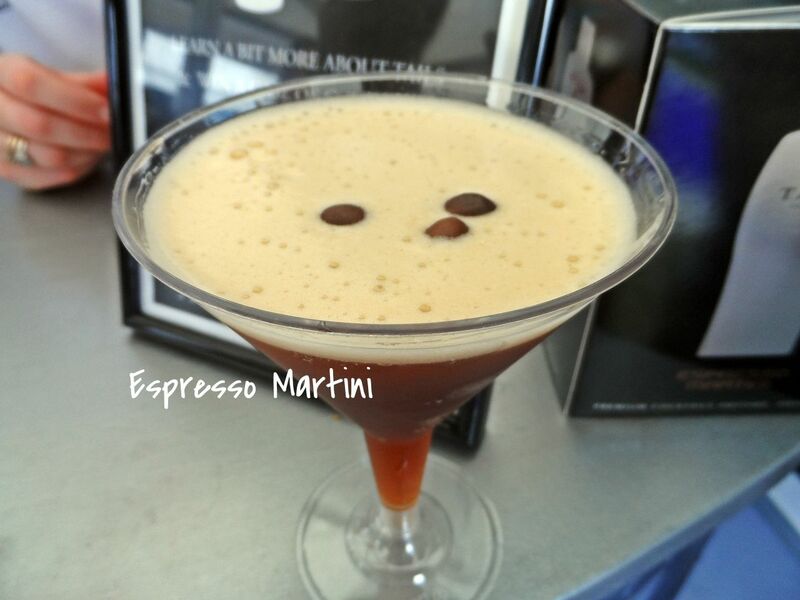 Each product is free from colourants and additives, to ensure you experience the true Italian taste. We got to sample so many different oils, I was really impressed and they had such great flavours. I also got to sample Balsamic Vinegars, on a spoon! Spoonful of Vinegar helps the medicine go down? 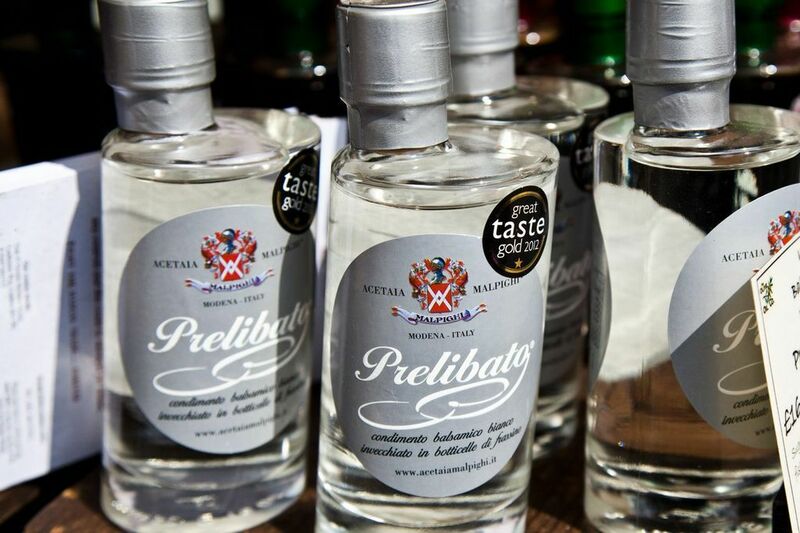 One of my favourites was ‘Prelibato’ it was really fruity and sweet and I’ll definitely be buying a bottle! Who knew Chase Vodka was made from the same people who originally made Tyrrell’s crisps? I didn’t! 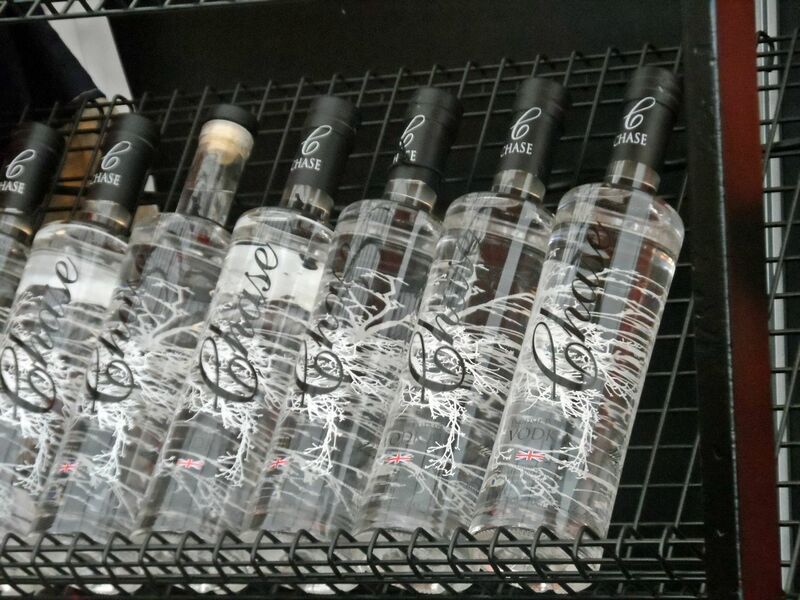 The vodka is bottled in the British countryside on their own farm in Hereford where Will Chase started Tyrrell’s back in 2001 and since 2008 has been making the vodka from the same potato farm. Chase then went on to win World’s Best Vodka 2010 in the San Fransisco World Spirits competition, up against 249 other vodkas. I sampled some of the Rhubarb vodka,a little bit strong on its own for Friday afternoon shot, so I slowly sipped to get the flavour, it would be great in a cocktail. 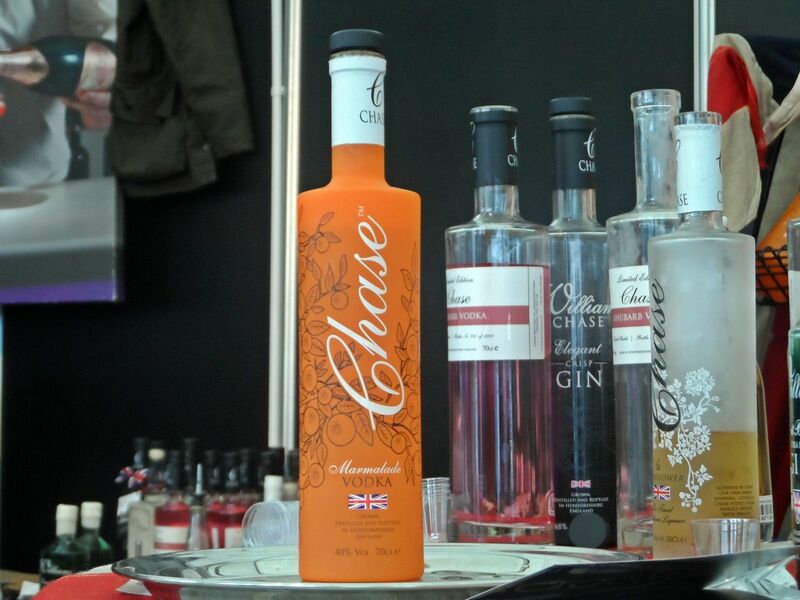 I was also intrigued by the Marmalade vodka, but never got to try some. I’m guessing it would be slightly orange in flavour. 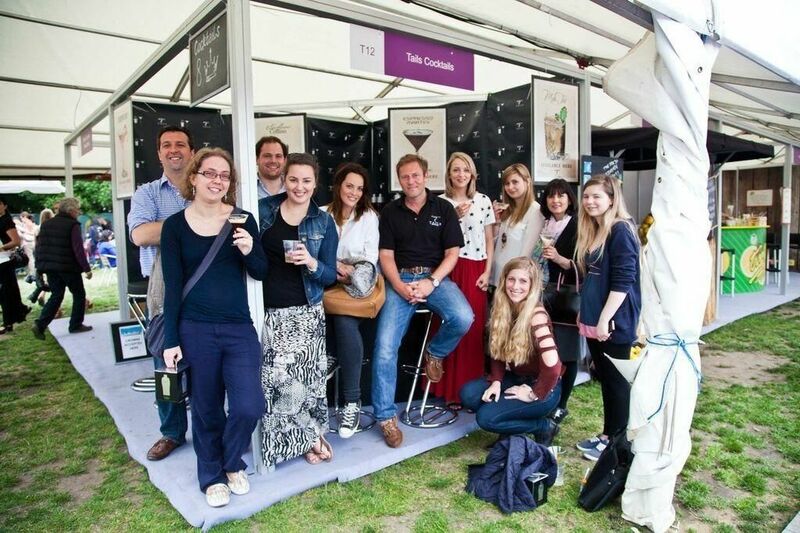 It was great to learn more about the brands and take in the buzz of Taste London. 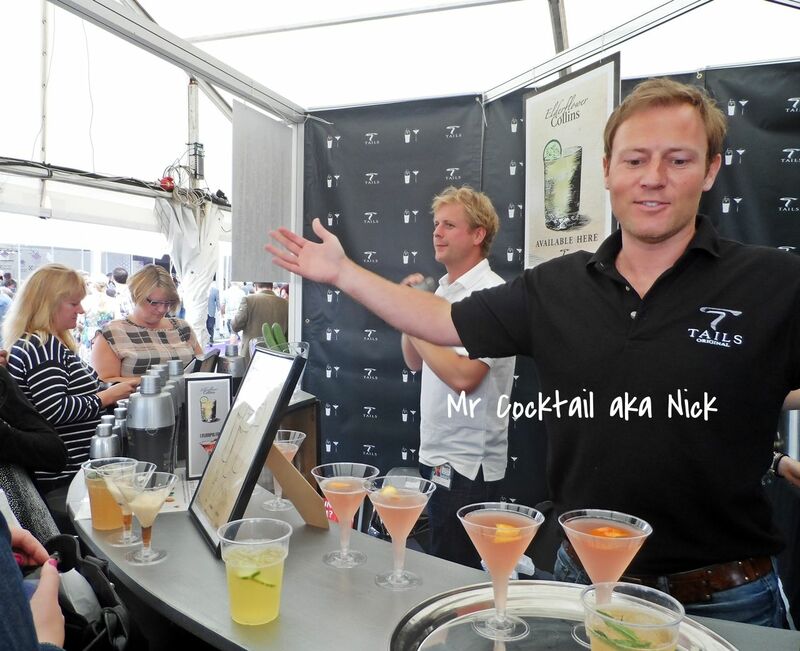 I have been trying out my Tails cocktails at home, along with my new Libbey quirky cocktails glasses thanks to the ACHICA team.